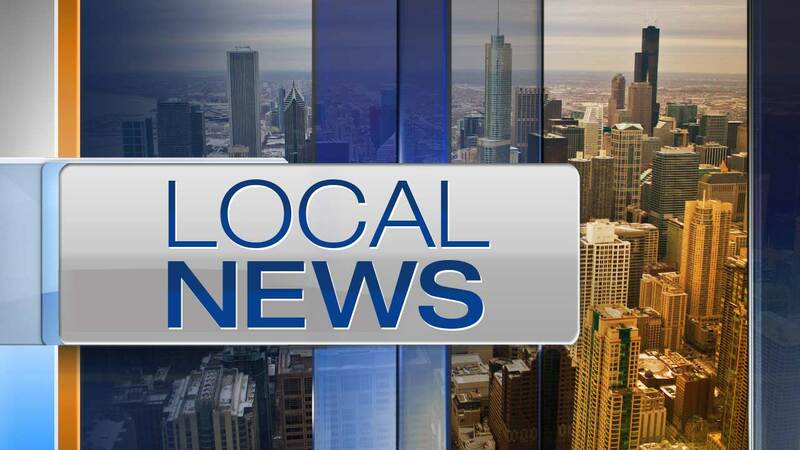 NILES, Ill. (WLS) -- A 55-year-old man was struck and killed while crossing Golf Road in north suburban Niles. Police said the vehicle fled the scene. Officers responded to a report of a pedestrian struck in the 8600-block of Golf Road just before 11 p.m. Thursday. Police said the 55-year-old man was crossing Gold Road just west of Greenwood Avenue, not far from his home, when a westbound vehicle hit him. A witness said the vehicle kept going after the striking the victim. Tadeusz Dec, of the 9000-block of West Terrace Drive in Niles, was taken to Lutheran General Hospital. The Cook County medical examiner's office said he was pronounced dead at 11:35 p.m.
Investigators said the vehicle involved in the hit-and-run was a light-colored SUV with front end damage. Anyone with information regarding this incident should call the Niles Police Department Investigations Division at (847) 588-6500.